"Medical cost inflation after the rupee devaluation in 2018 and emerging price controls on procedures and implants will continue to be in the range of 20 per cent to 24 per cent in 2019." 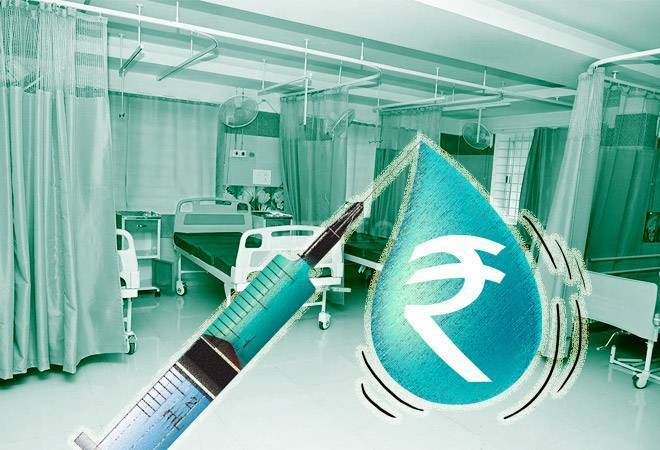 Medical cost inflation after the rupee devaluation in 2018 and emerging price controls on procedures and implants will continue to be in the range of 20 per cent to 24 per cent in 2019. As the 'India Stack' builds up to bring the next 500 million into its fold, the consumer financing of healthcare events will still attract many operators leveraging fintech tools. 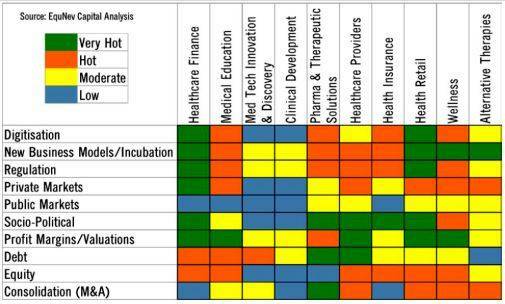 Innovation into financing products and services for consumer financing of healthcare will see a few more players emerge. Incumbents of the likes of Bajaj Finserv will expect to increase the coverage throughout India in 2019. However, subvention will be under pressure from the healthcare operators due to margin pressures. The regulatory regime to open up different skills for healthcare has been playing catch up. The recent regulatory reforms that started will not see much action on the ground in 2019. The new age digital medium to skill in bulk is still balked by the respective skill councils and regulators. Don't expect a single medical center of excellence on ground in 2019 in any state from the policy announced. Many of the debt servicing issues of the sector will still persist in 2019 with a few NCLT/bankruptcy cases coming up. M&A activity may heat up from here.